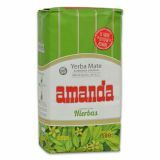 The origin of Yerba Mate Amanda goes back to the year 1900. 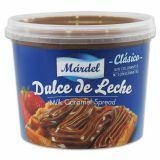 At that time, a Polish immigrant named Juan Szychowski settled down in Misiones, province of Argentina, with his family. 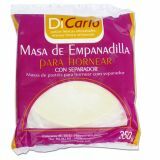 There they set up La Cachuera and started to cultivate yerba mate. 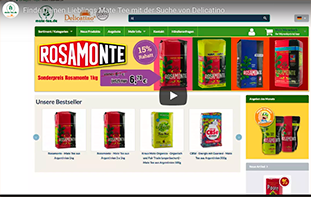 Juan′s dream was to build a future and to contribute to his new country′s growth. 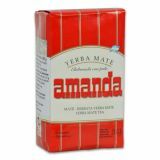 The cultivation of yerba mate was his biggest passion and the base of La Cachuera. 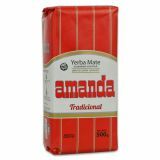 Since that day, four generations have shaped AMANDA′S profile with ideas, effort and knowledge. 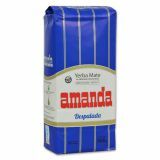 They keep traditional and technological processes in harmony, obtaining natural products. 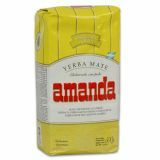 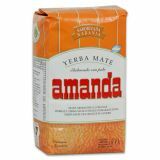 AMANDA is today one of the best known and most appreciated yerba mate brands in Argentina. 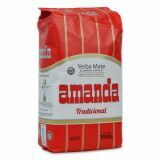 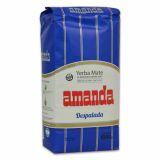 Amanda has a wide range of products such as Amanda Tradicional (mild), Despalada (without stem), Compuesta con Hierbas, with orange flavour, Instant (soluble in water) or Premium.